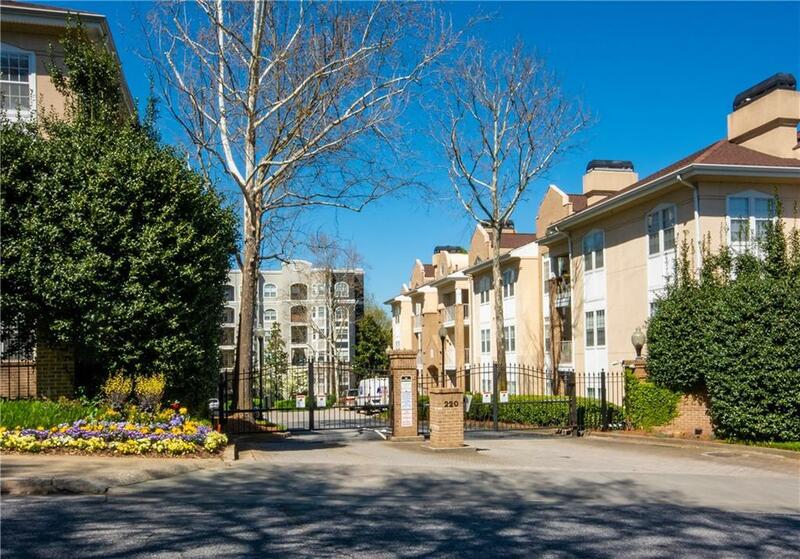 Want to be close to the best Atlanta has to offer? This awesome home offers just that.Walking distance to the Fox, great shopping & trendy restaurants. 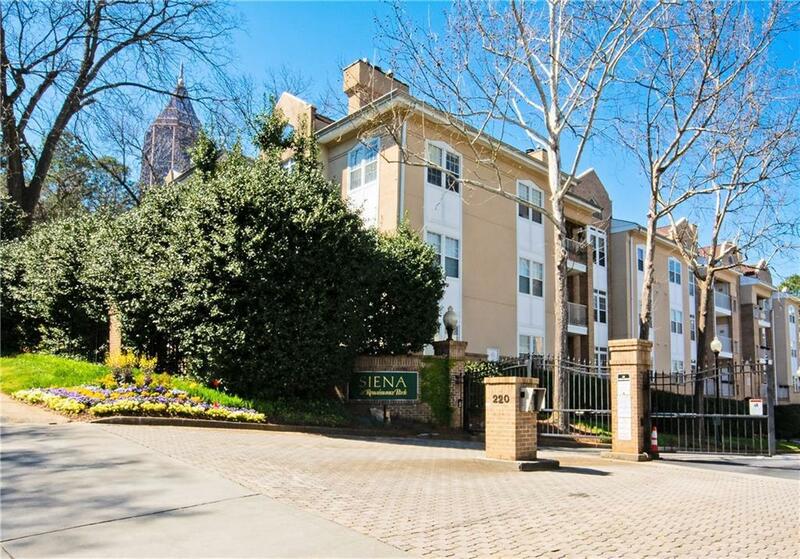 Located on a quiet street, Siena II @ Renaissance offers safe oasis in the heart of midtown. 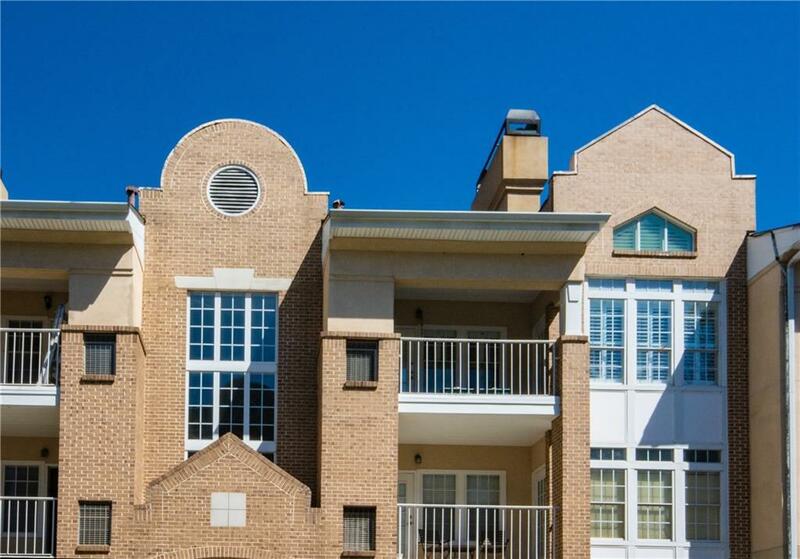 Gated entrance leads to a beautiful community, rich in amenities such as a large pool, clubhouse and fitness center. Spacious, open concept design instantly makes you feel at home. 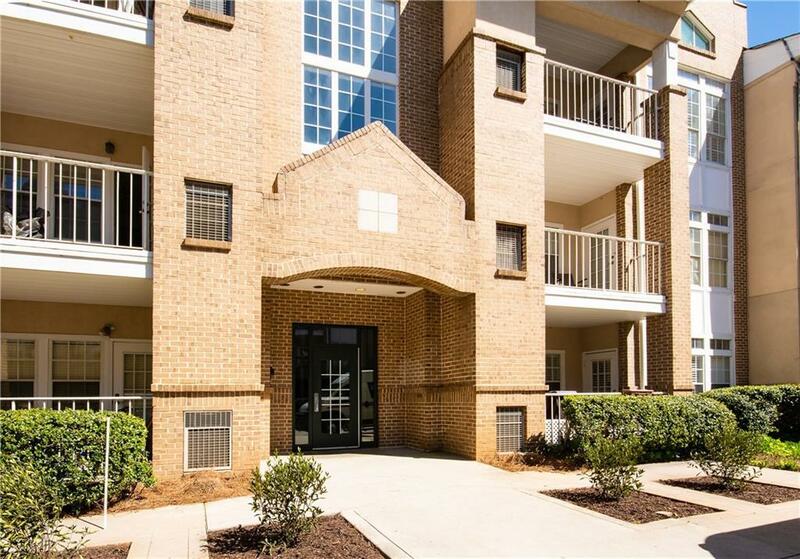 Elegant, remodeled kitchen, vaulted family room & roommate bedroom layout. Loft area with office space upstairs. 2 covered parking spaces and deck.